Bob Saul was born in Chicago, IL and grew up in the Chicago area and later moved to Colorado. 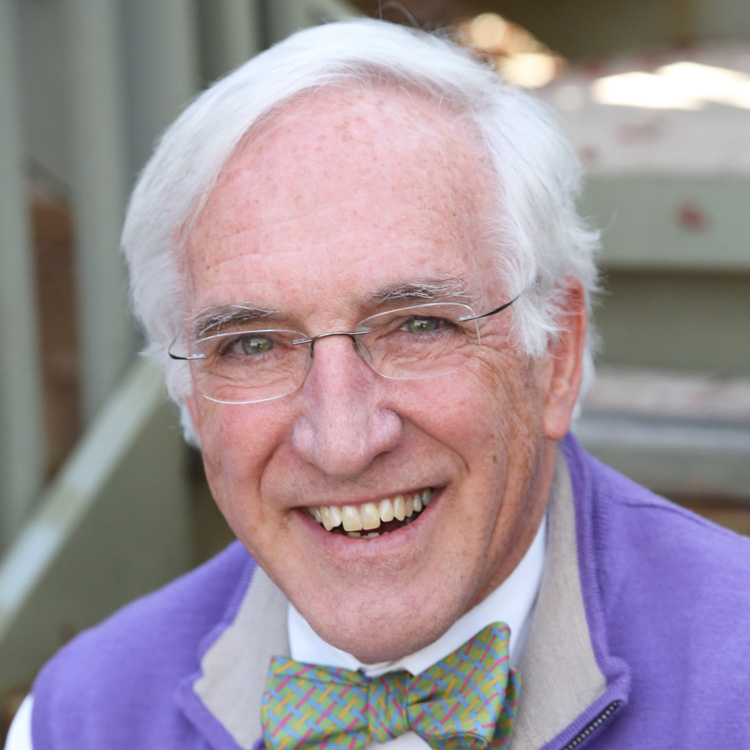 A graduate of Colorado College and the University of Colorado School of Medicine, he completed pediatric training at Duke University Medical Center and genetic training at the Greenwood Genetic Center. He is currently the Medical Director of General Pediatrics, Senior Medical Director of Medicaid Practices, and Professor of Pediatrics at the Children’s Hospital-Upstate of Prisma Health and the University of South Carolina School of Medicine – Greenville, Greenville, SC. He has two grown children, Bradley and Ben, and has been married to his wife, Jan, for over 30 years. His books include MY CHILDREN’S CHILDREN: RAISING YOUNG CITIZENS IN THE AGE OF COLUMBINE, ALL ABOUT CHILDREN and THINKING DEVELOPMENTALLY: NURTURING WELLNESS IN CHILDHOOD TO PROMOTE LIFELONG HEALTH (the latter co-authored with Dr. Andy Garner and published by the American Academy of Pediatrics). He is currently working on another parenting book. Watch an interview with Dr. Saul below. 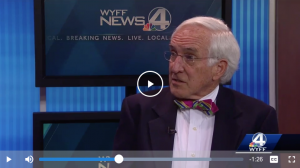 Click here to watch Dr. Saul interviewed on WYFF.